Police have confirmed that missing Fife couple Scott and Naiomi Catley have been traced. ScotRail has been branded "a farce" by a Fife MSP as timetable changes and industrial action created a double whammy for travellers. The family of a missing Strathkinness man have described his disappearance as "out of character". 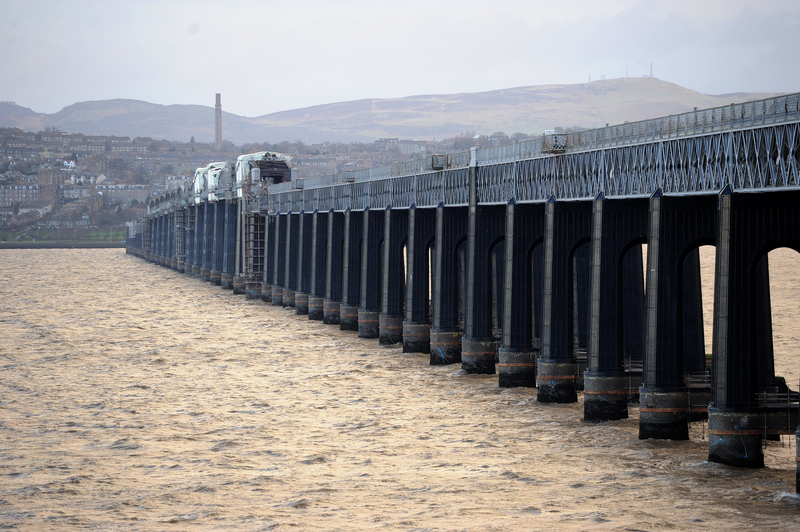 Emergency services attended an incident at the Tay Bridge on Tuesday evening. A rising star at Dundee United Academy has shown cancer the red card. As the Beast from the East refuses to loosen its icy grip, spare a thought for those who have been snowed in at the Stobo Castle spa resort. 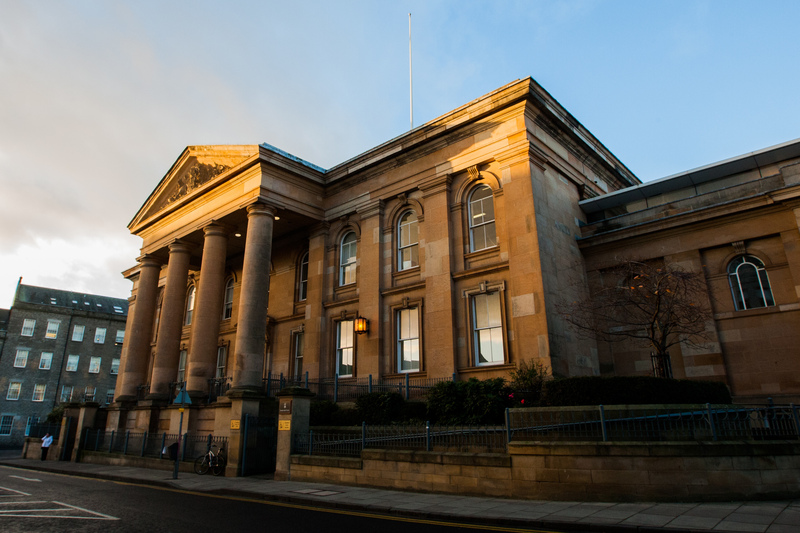 Two kind-hearted teachers have been praised for coming to the aid of a vulnerable man with dementia in Dundee. Celtic star Leigh Griffiths is to stand trial accused of speeding on the Kingsway in Dundee just days before his sensational World Cup qualifier double against England. Police are hunting for these two men after a Dundee van hire business had one of its vehicles stolen in the early hours of Thursday.